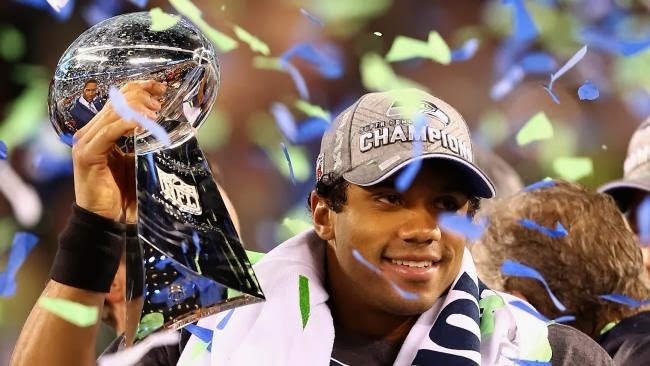 When the Seattle Seahawks annihilated the Denver Broncos earlier this month in the Super Bowl, among other things it meant that self-proclaimed “Football Widows” received their spouses back until training camps begin over the summer. What I personally didn’t anticipate was becoming a Sports Widower myself less than a week later. In the interest of full disclosure, I will admit that I’m a big sports fan. I’m also a long-suffering one as I grew up a Cleveland sports fan. If you’re not a sports fan, I can best explain being a Cleveland sports fan like being the punchline in a nightmare. Anything that could go wrong inevitably does in the most publically embarrassing way. But I’ve grown to live with that. And now that I live on the West Coast with two young sons I seldom make time to sit through many games these days that aren’t Go Fish. So how did I come to find myself in the position of asking my non-sports fan wife approximately every 15 minutes every night for the last 2 weeks “is this almost over?” Two words: Winter Olympics. Don’t get me wrong, I couldn’t be any more pro-American if I had a pet Bald Eagle named Uncle Sam. I just can’t get into the Winter Olympics, no matter how half-heartedly I try. As I mentioned, I grew up in the Midwest, about 20 minutes from a place where I could have gone skiing every winter for 20+ years and opted to never do so. Intentionally. Unlike Elsa from Frozen, the cold always bothered me anyway. 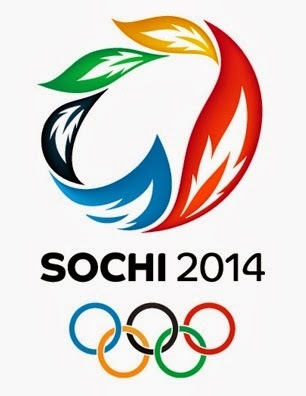 Over the decade-plus my wife and I have been together, I’ve tried watching some of the Winter Olympic Games with her. However, beyond that I have a hard time recognizing it as a sport, spending time watching sequined couples “Ice Dancing” just doesn’t do it for me. From what I’ve seen the primary objective of at least half of the Winter Olympic events could be listed as “not dying”. 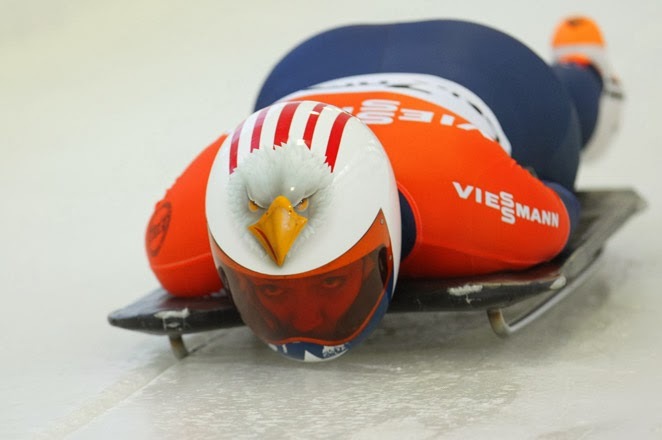 Hell, there’s a sport where the “athlete” lies face down on a tiny metal sled going 80+mph down a curvy icy chute, which is actually called “Skeleton”. Foreshadowing much? This Skeletoner is laying still like a corpse. How is this a sport? Then there’s the Biathlon which combines that natural duo of skiing and shooting a rifle which so many people seemingly do every day. I’d call that Polar Military Training before I’d call it a sport. What about Cross Country, which most people who live in cold weather places refer to as “walking on snow”. 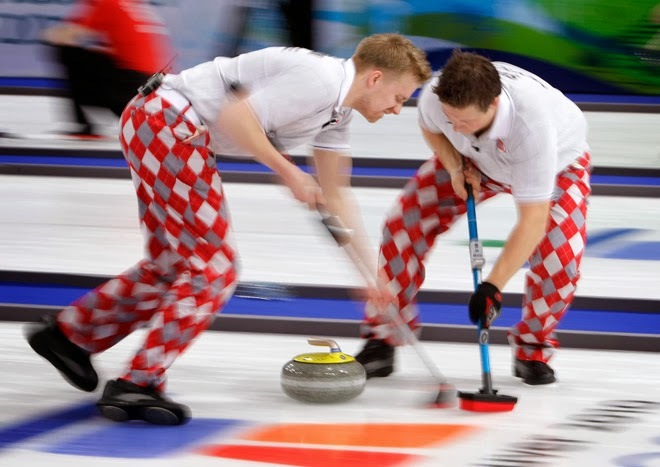 And don’t even get me started on Curling, a “sport” which my housekeeper could likely medal in based on her expert-level proficiency at removing piles of Cheerios from the floor with a broom. 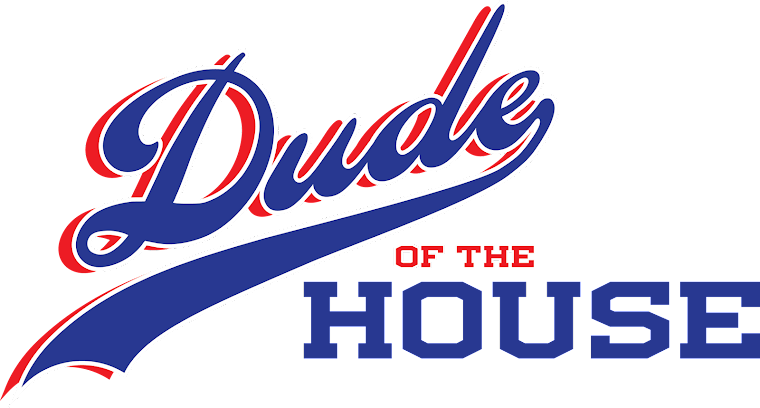 I was sitting with my wife the other night while she watched the 1st of something like 86 rounds of some skiing event and kept hearing the announcers mention Rosa Khoutour, which I assumed was some sort of Russian fashion brand. Turns out it’s a mountain. Who would have known? The centerpiece of the Winter Olympics is always the Figure Skating events, and those have eaten up a big chunk of my TiVo for the last 10 nights. No interest. I didn’t even like Blades of Glory and that starred Ron Burgundy and Napoleon Dynamite, two of the funniest dudes from the last decade. Part of my ancestry actually stems from Russia and I still couldn’t be less interested in a “Homeland vs. Birthland” story line if NBC created one specifically about me, like the packages they show about athletes suffering from hangnails, misplaced iPhones and other tragedies. 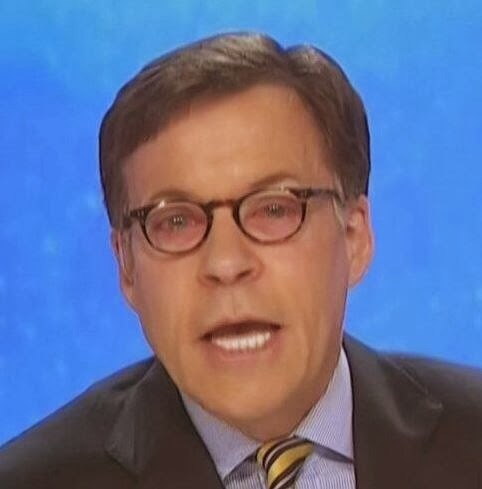 The truth is that the most interesting part of the Olympic coverage to me so far has been Bob Costas’ Pink Eye, which would be a great name for a punk-rock band. Bob’s Oozing Oculars (another good band name) has kept me wondering what kind of medical attention he’s getting that he couldn’t work at an event he’d probably be preparing 6 months to a year in advance for. Who is his MD, Dr. Frankenstein? The good news is that the games will be over in a few more days and I’ll get 4 glorious sequin-less years until they resume. How long until baseball season begins?